We only provide free samples to US addresses. 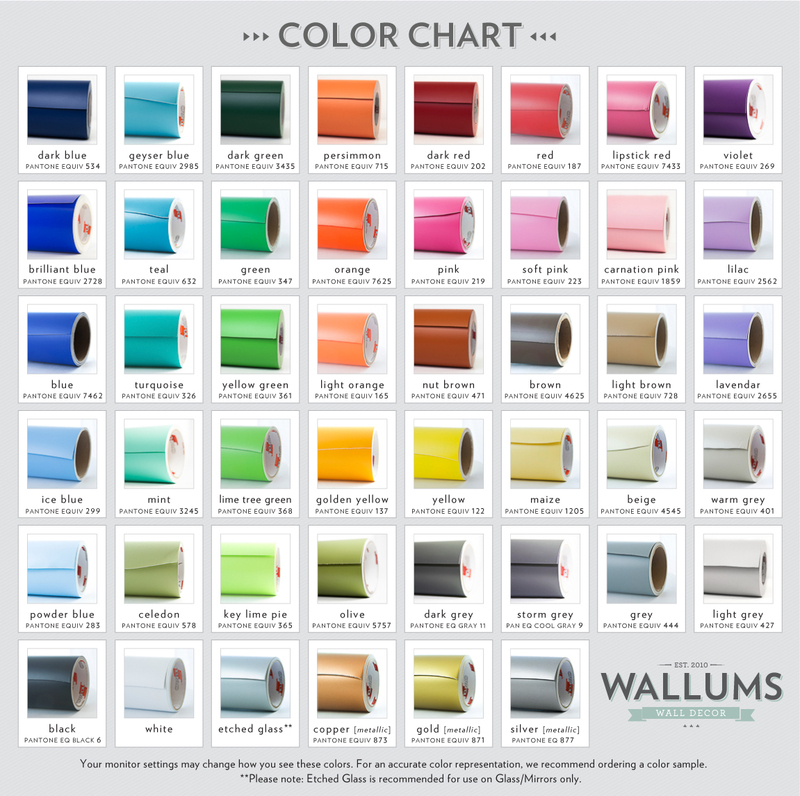 Please note: This form is meant for you to request color samples of the vinyl to make a final selection for your wall decals. If this link is exploited on various freebie sites, we reserve the right to request a nominal fee to cover the shipping expense.